A compelling tale of ambition, betrayal and haunting tragedy. Heather Southcott lives in the moorland hamlet of Foggintor where her father is a senior quarryman. Her future seems ready-mapped for her, but Heather's sharp, enquiring mind and love of books leads her to dream of a more fulfilling life. 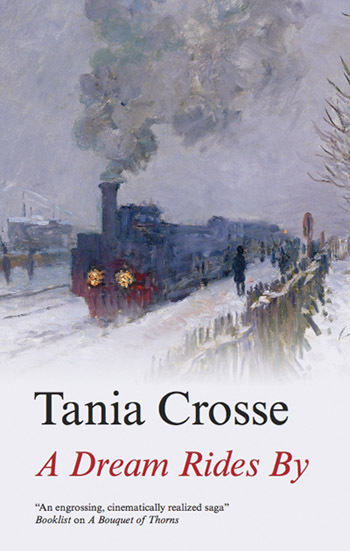 A dramatic event at the opening of the Princetown Railway brings her hope, but will her aspirations materialise, or will the new railroad to the outside world bring far-reaching consequences that can only result in tragedy? Powerfully written scenes bring cinematic energy to this engrossing romance of passion & deceit.